We designed our outstanding moving, corporate relocation and storage services so that the transition to your new location is stress free. Great experience with this company from start to finish. 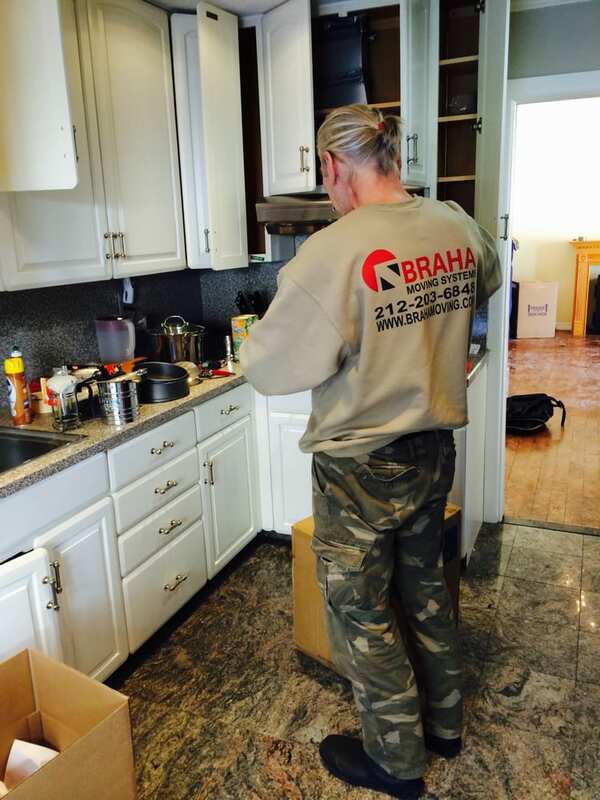 I would definitely use them again.They were very helpful and responsive by phone or e-mail to quote and arrange the move, including sending certificates of insurance to our building.On the day of the move, the three guys worked hard and took great care of our stuff. 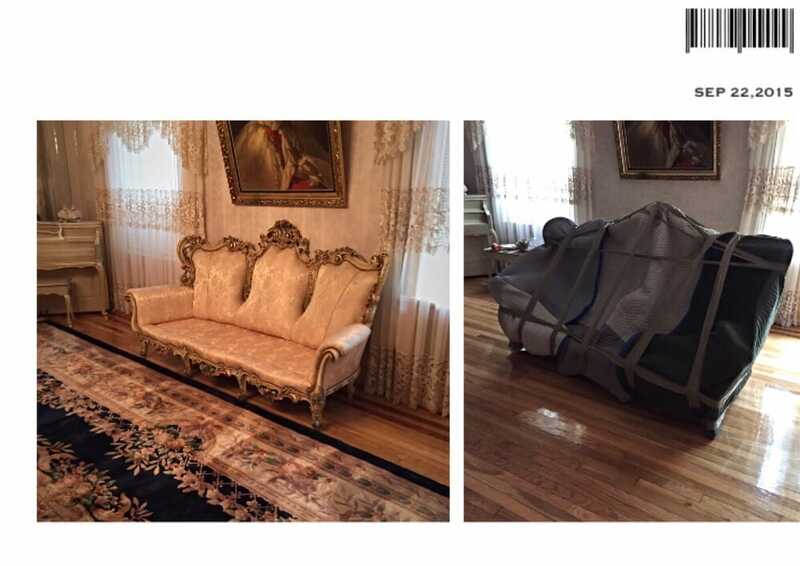 They disassembled and wrapped our furniture, got it out of our old place and into our new place, and unwrapped and re-assembled on the other end. They did all this faster than estimated and our final price was lower as a result. The best part - not a single item broke during the move. They did a great job packing and moving stuff out of the apartment. That's the only positive about them. They came more than an hour late and tried to charge me an hour of "wait time" even though they only waited for half an hour at the lobby. The only reason why the had to wait was because they came more than an hour late. My roommate was ready to let them in but had to leave after waiting for them for an hour, requiring me to rush to the new apartment from Brooklyn, about an hour of travel time. I was able to dispute the fee, but what a pain to deal with when moving is already stressful. I then realized one of my furniture had a large hole on its side that was not there before the move. The shelf of my nightstand also has a large scratch that was not there before. My suitcase was badly discolored from a spill that happened from a bottle of detergent that was packed tightly with tape and a large ziploc bag. 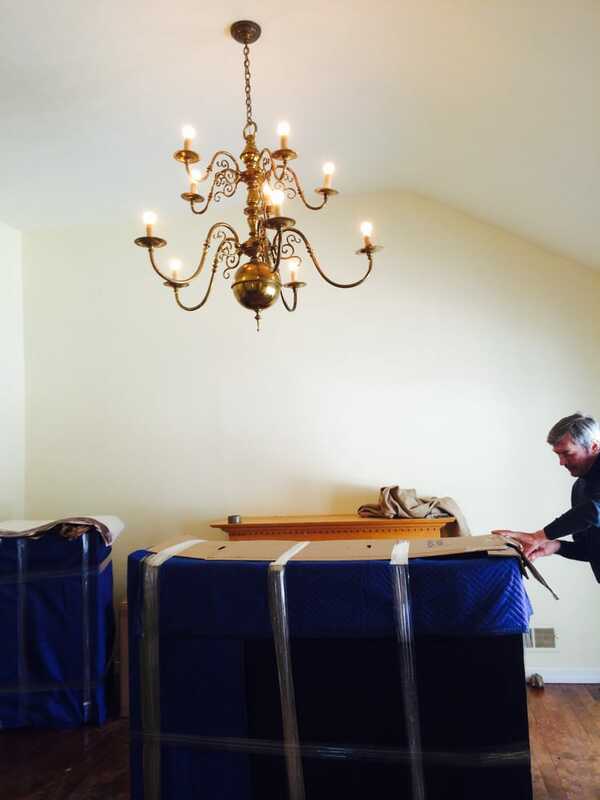 It is abundantly clear they do not handle items appropriately during the move when their clients are not looking. I emailed them about the damages, it has been more than two weeks, and have not gotten a reply. They clearly do not care. I will never be using their "services" again and no one should either. Avoid for your own good. 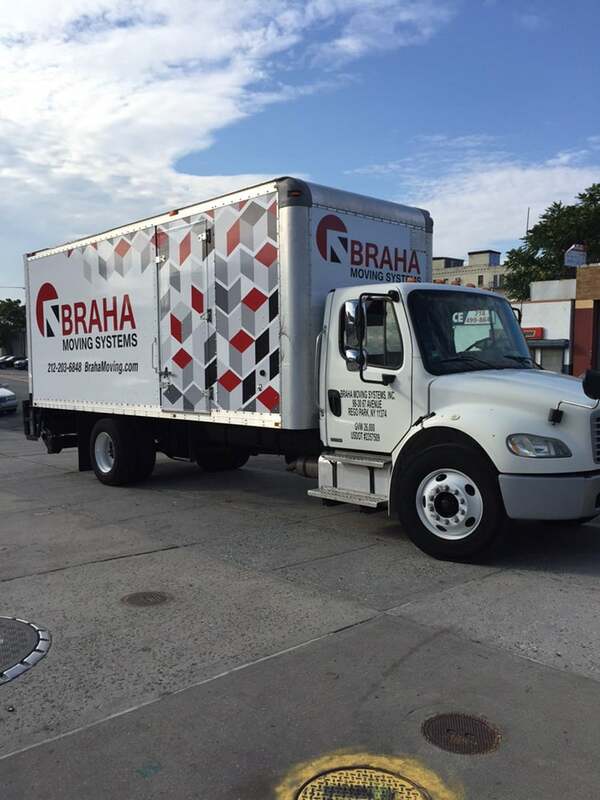 I recently relocated from the Upper East Side in Manhattan to Center City area in Philadelphia and thank goodness I decided to hire Braha to help me with this move! I cannot say enough great things about the three guys that helped me move: Andre, Giorge, and Igor! !Here are some things I really appreciated about this company:1. They provided me with an accurate estimate - I paid within $10 of the amount they quoted me. There were ZERO surprise charges!!!2. They didn't hassle me like other companies. I called 1.5 months before my move to inquire about an estimate as I was looking at multiple moving companies. I spoke with Andre on the phone. He was very polite, emailed me the quote, and followed up with ONE phone call. Every other company called me 5+ times, left me harassing voicemails and texts, and spammed my email. After a month of searching, I went back to Braha to update my quote (this time with Knesia, who was just as polite) and chose to move forward with them.3. They were on time. They give you a one hour window of arrival and actually stick to it! 4. All 3 guys were polite and efficient. 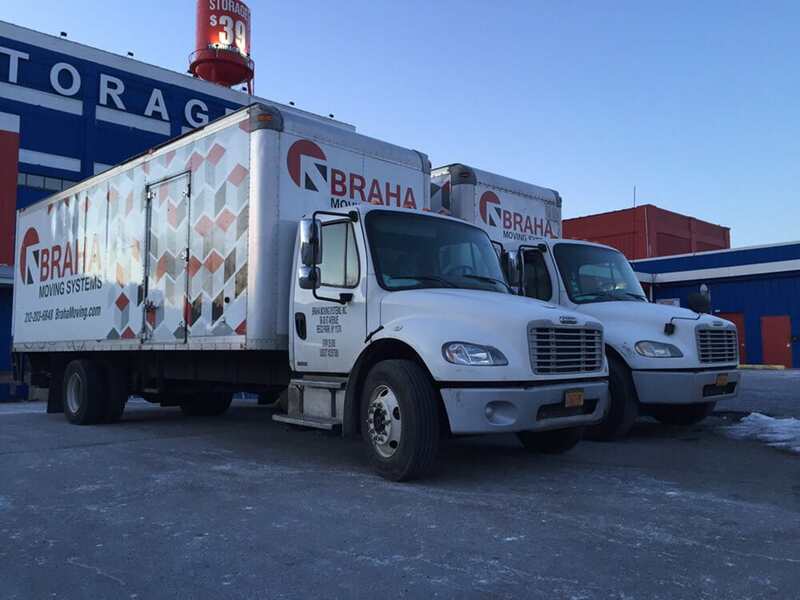 Braha charged me based on time, and these guys didn't mess around to charge me more. They were working a sweat and hustling to move everything while being super careful with all my items.5. Nothing was lost or broken! I would definitely recommend this company and if Andre is available, I would request him to be the lead for your move! Thank you so much to Andre, Giorge, and Igor!! I had an EXCELLENT moving experience Sergey and Max. They are experienced professionals (they moved me into my 1-bedroom walk-up apartment in less than 90 minutes!) and they were kind and considerate throughout the process. I really appreciated their great communication and impeccable work ethic. To begin, they sent three movers that we could not communicate with. Secondly they were rough with the furniture. Took chunks out of two solid pieces of furniture. They take no responsibility despite proof of insurance. Horrendous. Charged us for a ticket that they received from parking in a spot over the allotted time. The ticket was over 100.00. I do not recommend these thieves. !!! !